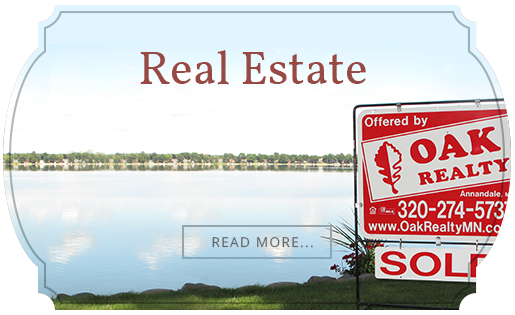 To find lakeshore property and lake homes on Rock Lake, check out our listings. You can also talk to one of our Heart of the Lakes experts. Named for the boulders located at the Lake's perimeter, Rock Lake is a 183-acre lake located in the Heart of the Lakes area of central Minnesota. Located just an hour from the busy metropolitan area of Minneapolis, Rock Lake provides a respite to seasonal and year-round residents alike. 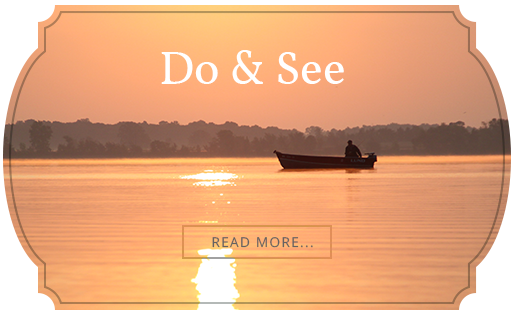 The avid angler and the casual fisherman can both find hours of enjoyment on Rock Lake's waters, while those wishing to stay on the shore can enjoy idyllic landscapes and a quiet, simple lakefront life. Nearby Annandale provides access to a rich and active community, giving local residents and cabin owners a true sense of a place to call home. If you are ready to find your cabin, call an Oak Realty Seriously Local expert. We'll get you moving!